The Qld Garden Expo in Nambour! 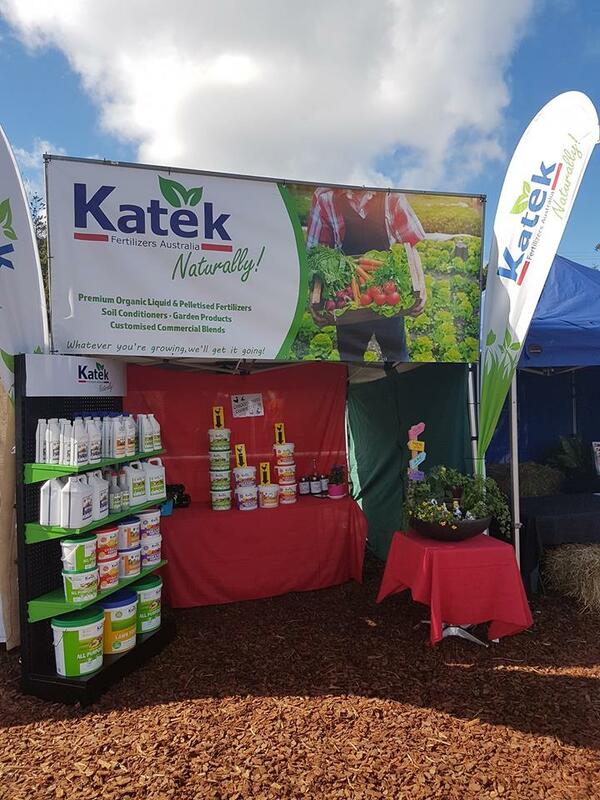 Katek has had another great few days at the Queensland Garden Expo in Nambour. 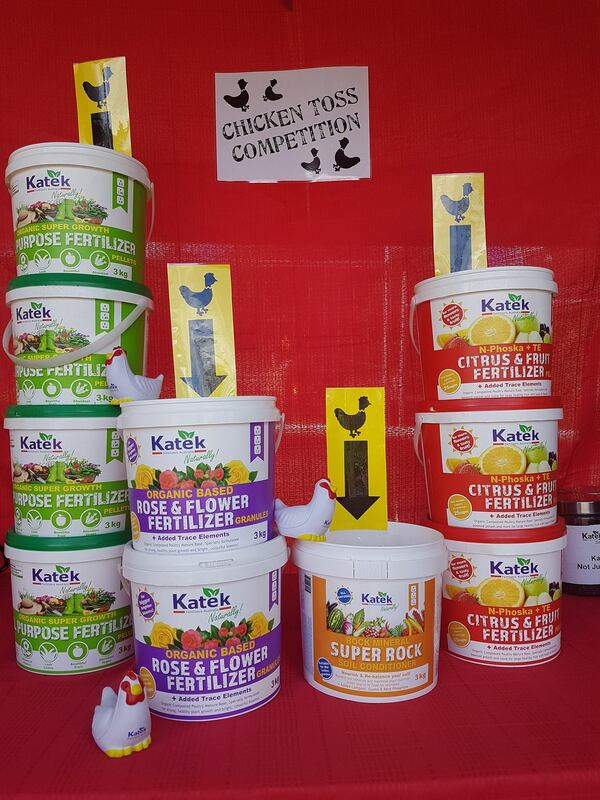 We had our Display Stand showcasing our full range of small products and liquids on site and had loads of fun chatting to all our loyal customers about our products and hearing about their gardens and farms. Lots of fun was had by all with our Chicken Toss competition and lots of happy winners walked away with their own special prize! 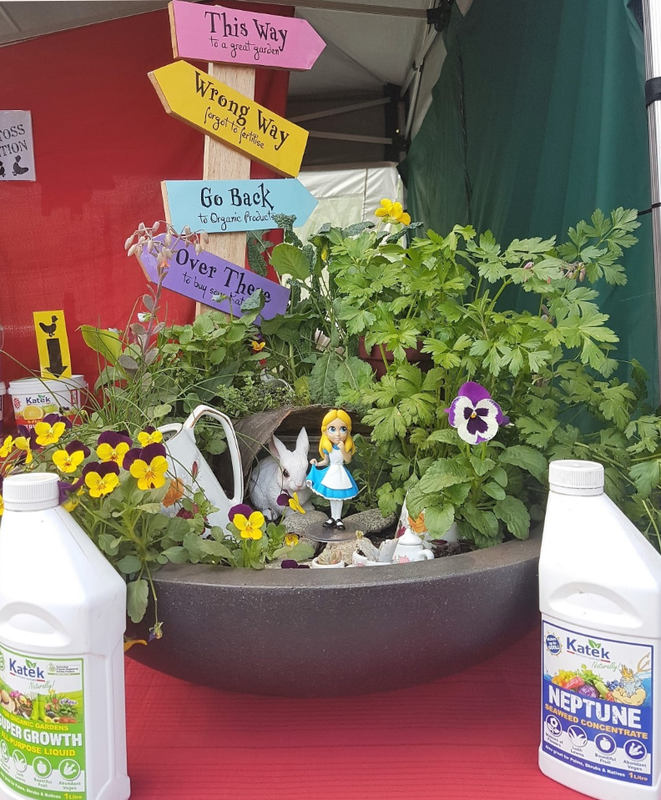 Also on show, we had a mini Alice in Wonderland themed herb garden displaying the amazing results of Katek Super Growth liquid and our Neptune Seaweed Concentrate! 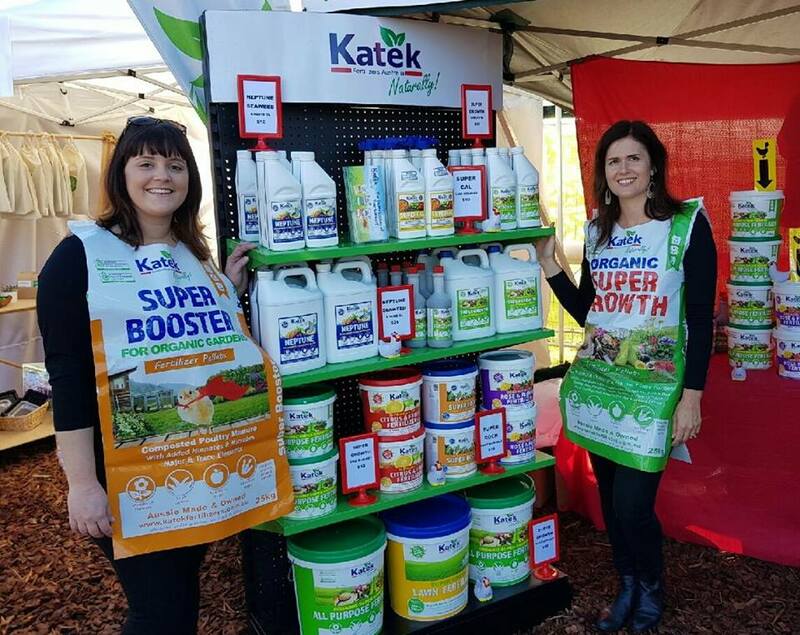 Looking forward to next year & sharing the great benefits of Katek products again to such a passionate gardening crowd!